Flashlights come in handy for just about any task in ourlives. Something that you can consider to be the best small flashlight would be lighter and smaller. This is to make bringing the flashlight around easy. The best small flashlight would be one that is within reach when you need it to be able to accomplish tasks easier and faster. However, we often forget about our lights at the desk in the office, somewhere on our way out of the house, and in our car simply because it isn’t small enough to be comfortably worn or tucked in our pockets. There are some small and comfortable small flashlights, but they’re just not sturdy or functional enough for our needs. That was before. But here we will provide you with small flashlights with one of the best specs for such a small size. Expect these two to be light, small, handy, and highly functional. These flashlights gonna be clingy. Which one is the Best Small Flashlight? 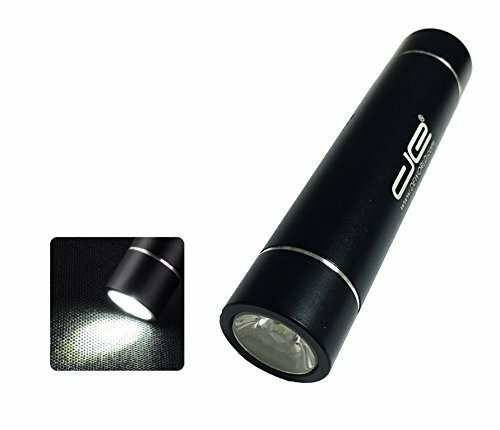 One of the most promising small flashlights in the market would be the DE Lipstick Style Flashlight Powerbank and the Coast G19. Both are lightweight and compact but come with different specs and I would say, are two entirely different flashlights that would fit different people’s needs. If you are to choose a flashlight with the best value for the price, go with the DE Lipstick Style Flashlight Powerbank. This is definitely an easy go-to choice as it could come with everything you need and more. It has a bright and dim mode, and even strobe mode for emergencies (or even just for fun for the kids). The powerbank is handy, but I honestly wouldn’t intentionally use this as a powerbank unless I have mine forgotten at home. However, if you think about it carefully, the Coast G19 is a great choice too if you’re looking for a longterm flashlight that is sturdy. Make sure though that 54 lumens would be bright enough to fit your needs. If you ask me, 54 is enough for most day-to-day tasks and situations but would not be bright enough for very dark environments or emergencies. For this reason, we choose DE Lipstick Style Flashlight Powerbank as the best small flashlight. Hereon we will share this flashlight’s features, some pros and cons, and hopefully this will help you decide if this is the right flashlight for you! 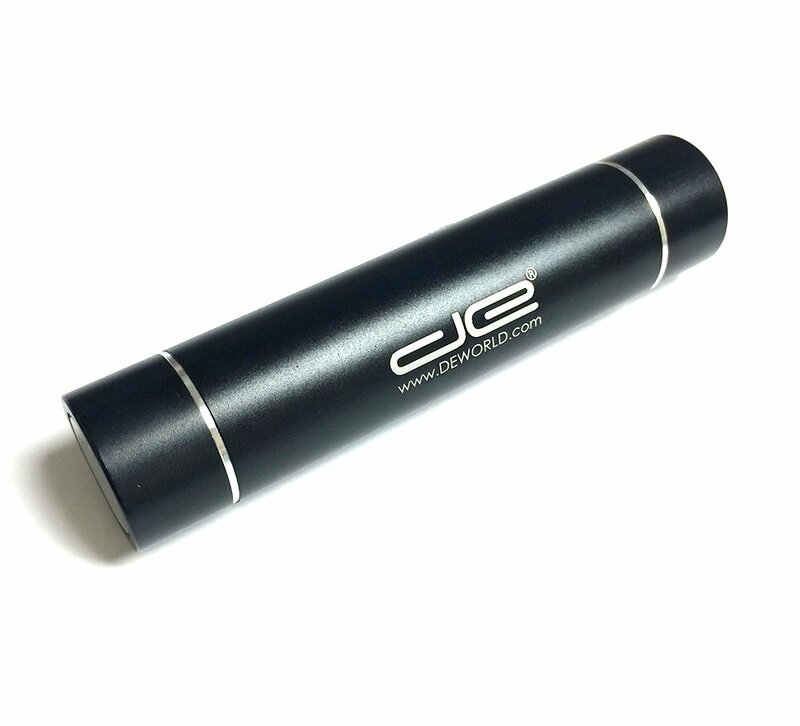 The DE Lipstick Style Flashlight Powerbank is really great as a day-to-day buddy in the pocket, It’s also a perfect introduction to the functionality of having a handy small flashlight if you never had one before. This pocket flashlight comes with a bunch of features. It is quite a handy gadget for its small size. 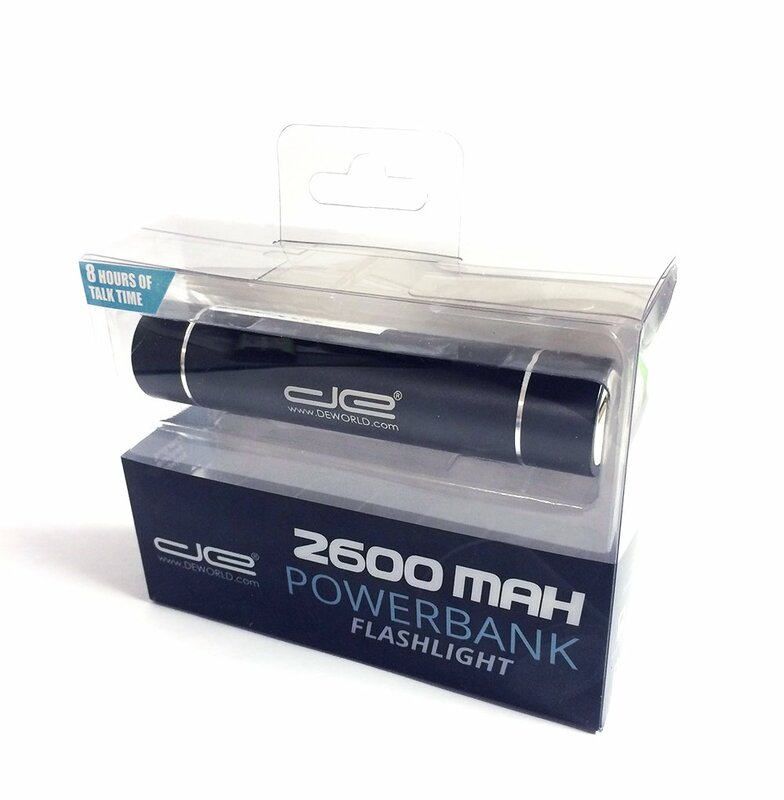 At 3.5 x 1.5 x 1.5 inches, you get a 2600mAh powerbank and multi-mode flashlight in your hands. The flashlight could be used in 3 modes: dim, bright, and strobe. Strobe could be used as a self defense tactic to distract an aggressor, or to signal an emergency on the road. This is a flashlight mode that makes the light on the flashlight blink in a fast speed, a signal of emergency thet is widely recognized. Dim on the other hand could work for close-up lighting that does not need too much blinding light, this would minimize counter-productive reflection too. Bright mode could be used either to light up a very dark place or to again, distract an aggressor. Switching from one mode to another is also easy. This flashlight packs 2600mAh of lithium ion battery charge for light and for your phone. That allows you to have an extra 8hrs of talk time in your pocket, something that may be of great use especially when you’re on the go or when emergency arises. This flashlight has 3 modes, surprising for its size and functionality. This small flashlight is really built to do more for its size, and is really the perfect solution when emergency comes. It’s a light when you need it, and also a power source! Two things that are undeniably must-haves especially now in our time. In a world where people are always busy and on-the-go, this feature is one of the greatest selling points of this pocket flashlight. 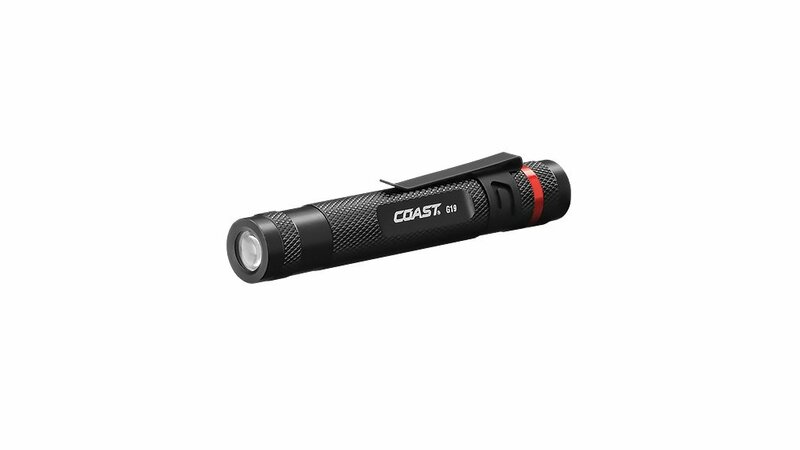 2600mAh Lithium ion capacity + a multi-mode flashlight. This sounds like the buddy that you’ll need within reach all the time. This flashlight is packed in an aluminom alloy, a material that is common for sturdy tactical flashlights. It is however, not weather or dust proof. At 4 ounces, this flashlight is definitely on the light side. However, it is much heavier than the 0.2ounce Coast G19. This is something unsurprising for the Lithium power that it carries. This, unlike the Coast G19, is not impact proof and water resistant. If you’re a bit careless or you’re looking for a long-term flashlight, this might not be the best option. This is a trivial fact, but is of great importance. We carry small flashlights so we could bring them anywhere we want and have them handy when the need arises. Not having a pocket clip would then mean that we may leave them somewhere in the bag, home, or office, or they may slip off our pockets. This best small flashlight may seem like it has a lot of cons, but it has made up for that with its highly functional specs. This flashlight is a perfect must-have for emergencies, it is equipped with various modes and even a powerbank. It’s the perfect introductory course to the bright world of flashlights and its many functions that could help us in our daily tasks. Don’t think twice if you’ve never had a flashlight kept tuck in your pocket or if you don’t know how much help a small flashlight could be for you.